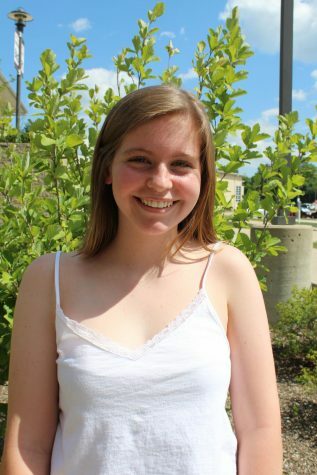 I am a sophomore and this is my second year on the RoundUp staff! This year, I am the print news editor. I joined journalism freshman year because I love to write, and I think there are a lot of important stories to tell. This year I will be the print news editor, and I really want to expand our news coverage to the broader Chicago area. Outside of school I love to play soccer, volunteer, and create art!